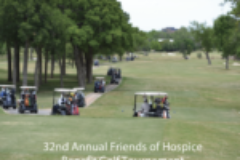 Join us for the 32nd Annual Friends of Hospice Benefit Golf Tournament on May 6, 2019 where each year more than 200 golfers participate. 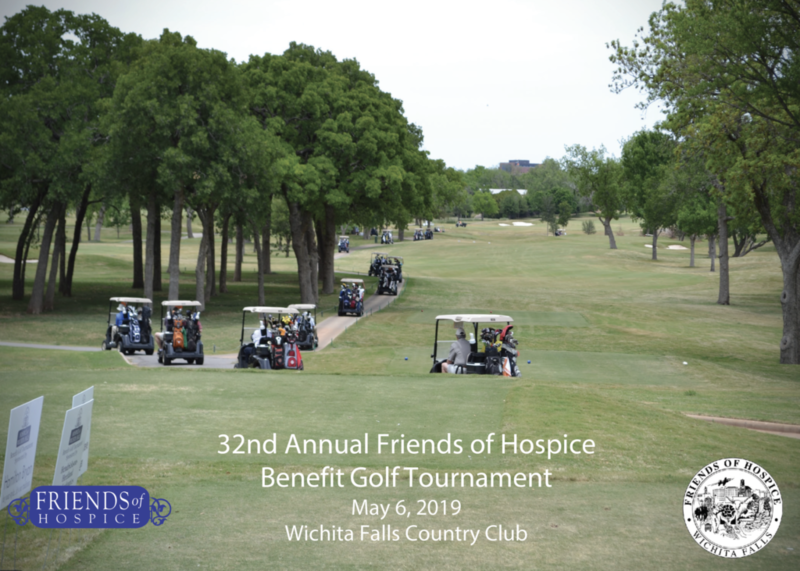 Since its inception 31 years ago, the tournament has raised over $2 million to support Hospice of Wichita Falls. Proceeds from the tournament help provide patient care to those in North Texas who struggle with life-limiting illnesses. 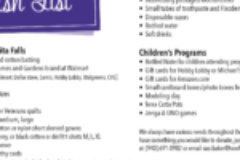 Hospice of Wichita Falls serves 12 North Texas counties: Archer, Baylor, Clay, Foard, Hardeman, Haskell, Jack, Knox, Montague, Wichita, Wilbarger, and Young. 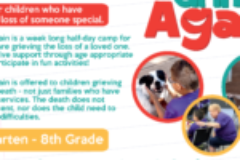 For more information or to access a registration form, please CLICK HERE.